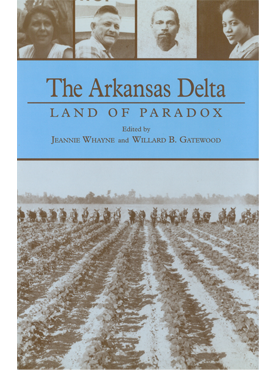 This collection of essays represents a large-scale attempt to characterize the long-neglected Arkansas Delta. The historical, social, economic, geographic, and cultural issues the authors address make it abundantly clear that the Delta—long thought to be a land of relative stasis—is actually changing quite rapidly. It is clear, too, that this strange land is filled with haunting contradictions.